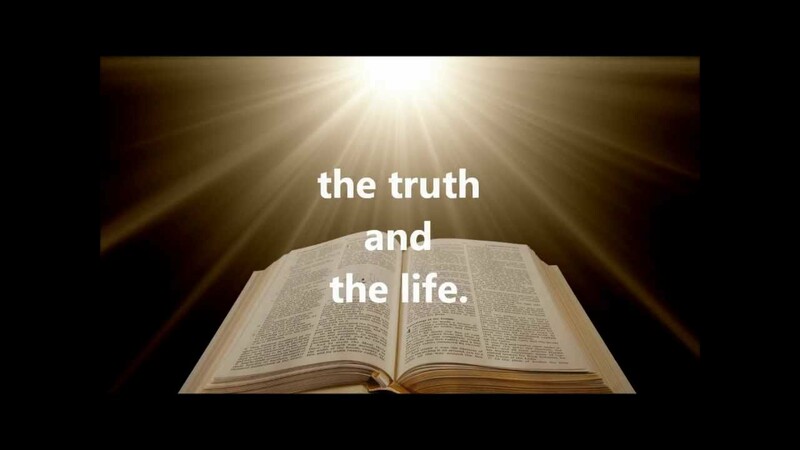 TRUTH…..What is truth?” retorted Pilate. What is truth asked Pontius Pilate in the time of Jesus? John 18:37. Pilate asked him, “So you are a king?” Jesus answered, “You say that I am a king. I was born for this, and I came into the world for this: to testify to the truth. Everyone who is committed to the truth listens to my voice.” I AM THE WAY,THE TRUTH AND THE LIFE”. Jesus said. Pontius Pilate refused to see the truth and missed the opportunity of witnessing the power of God because he was spiritually blind. The power was in his hands to let Jesus go but no!!!! He was too scared to stand for the truth. It is not enough for great men to do nothing!!!!!! This is the central theme of John’s Gospel………… When brought before Pilate, Jesus professes that He himself is The Truth and the witness to the truth. He does not defend the truth with legions but rather makes it visible through his Passion and thereby also implements it. Everything is to some extent negotiable. This has a problem because coming to some consensus would be near impossible and we face the risk of having no standards. The opinion of the majority would be the only criterion that counted. The minute one uses the word ‘’should” they are undermining relativism. One is making judgement imposing one’s truth onto others. This is a self-contradicting proposition. There is nothing everyone should do? If you think you know the truth then you are an absolutist. We are not God, God is absolute. Jesus revealed who God is to us and that He came for the truth. So, the truth that leads to salvation is in the gospels according to the teachings of Jesus Christ.